When it comes to the art of travel blogging, it takes a passion for photography, a knack for story-telling and a love of globetrotting to bring an otherwise dull website to life. 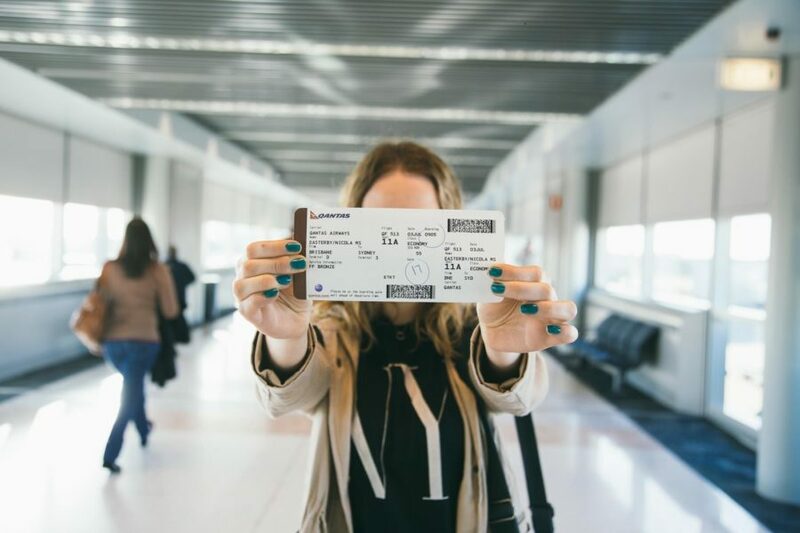 The following people continue to blaze the trail of what it means to be a travel blogger and make a name for yourself amidst a highly competitive field. In the crowded world of travel blogging, all too often content can take on a similar format: one part short, digestible listicle + two parts stunning photography results in a ‘dime-a-dozen’ blog post. Blogger and newly published author , Annika Ziehen, has managed to separate herself from the crowd with her website Midnight Blue Elephant. What catches our eye about Annika’s work is her knack for personal story-telling. 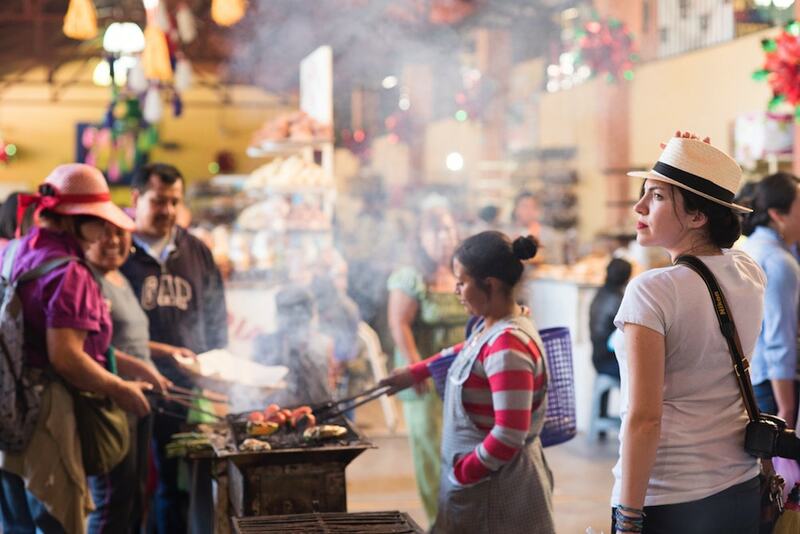 Whether she is taking readers along to India or Thailand, this German blogger manages to beautifully pair prose with wanderlust. Photography and travel are intrinsically linked and while words can bring a destination to life, it takes a photo to truly transport a reader. 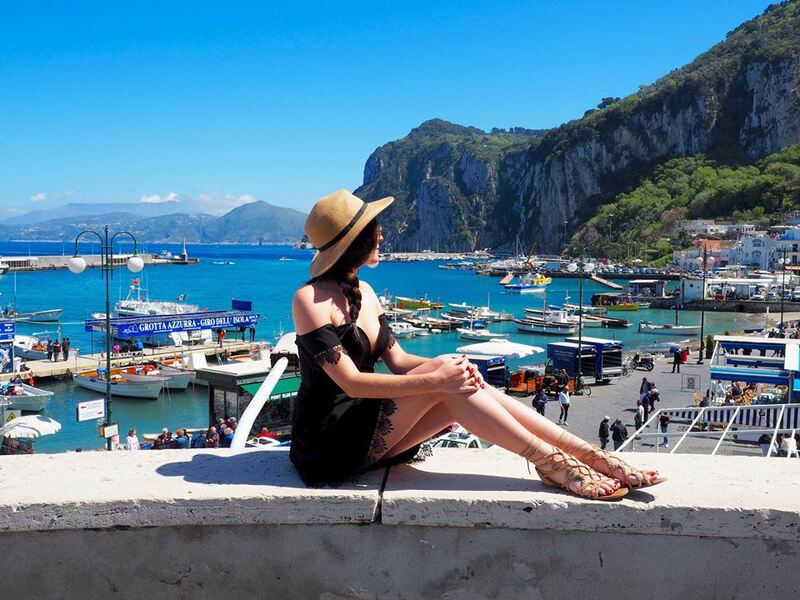 Enter 23-year old Aussie blogger, Nicola Easterby, whose passion for photography has taken her and her blog, Polkadot Passport, around the world to 45 countries. Having since been featured on publications like The Daily Mail, The Huffington Post, and Lonely Planet, Nicola’s keen eye and wanderlust photography continues to pave the way to her success. What started out as an idea back in university quickly became the wildly popular travel destination, Hand Luggage Only, founded by Yaya and Lloyd of the UK. 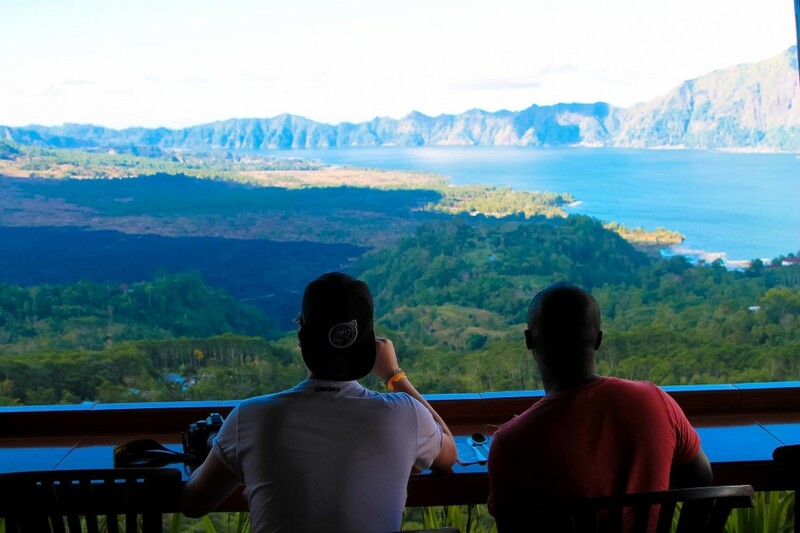 Having just snagged the award for Best Travel Blog at the Vuelio Blog Awards, we recommend keeping an eye on these two rising stars who pair fine photography with anecdotes from their journeys. 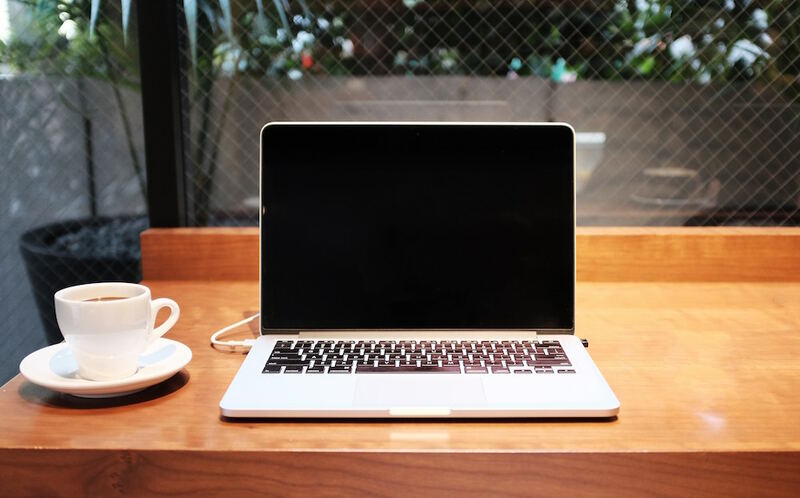 Before everyone and their mother had a blog, there were a few pioneers who defined what it meant to be a blogger and paved the path to the unprecedented idea of living off one’s blog. 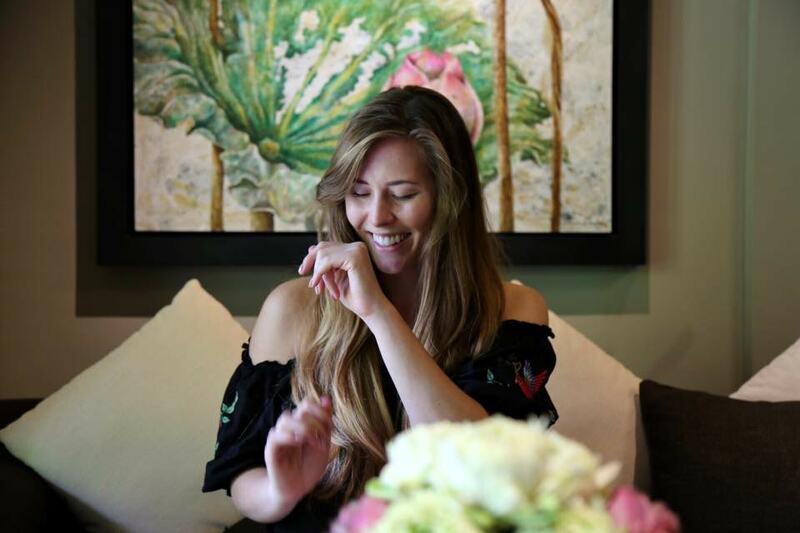 Brooke Saward of World of Wanderlust is one such blogger whose beautiful website skyrocketed to success. On the wings of World of Wanderlust, Saward has traveled the world, been featured in a myriad of publications (including Elle, Glamour, National Geographic and Chloe to name a few) and published a book, World of Wanderlust. 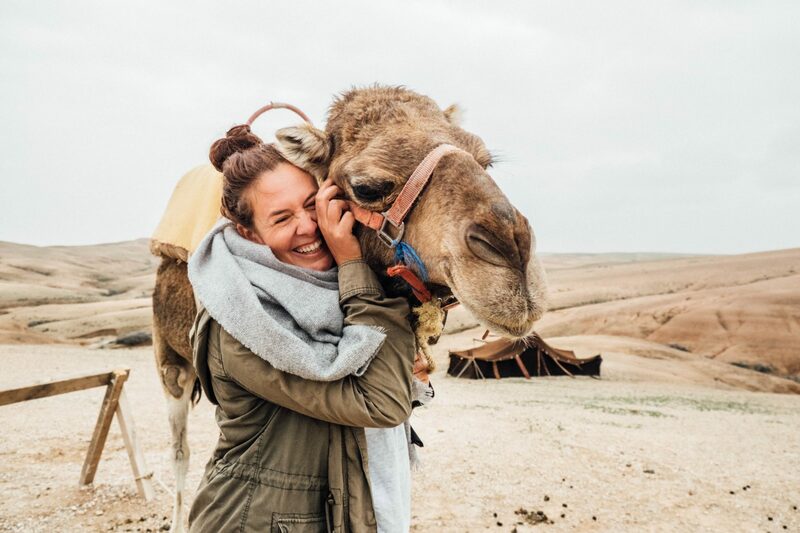 In our minds, Saward is one of the original travel bloggers, one of the first to nail the now overdone ‘wanderlust look’ on Instagram, floppy hat and all; as well as turn her passion project into a full fledged career. The days of bland listicles and dry travel blog posts are (thankfully) moving past us as travel bloggers embrace sharing their personal stories online. While anyone can presumably save some money, book a trip and write about it; no one can have the same epiphanies or life’s ‘a-ha!’ moments that you can. In the end, a blogger is remembered for the details of their life—love found and lost on the road, times of fear and triumph—and not for that ’10 things to bring to Paris’ article. Department of Wandering, founded by Rachel Bale, is one such blog where the personal is mixed in. In the world of travel blogging, it is an unfortunate truth that minorities can be underrepresented, so it is important to pay attention to blogs like Oneika the Traveller, which aim to empower both women and people of color to see the world. 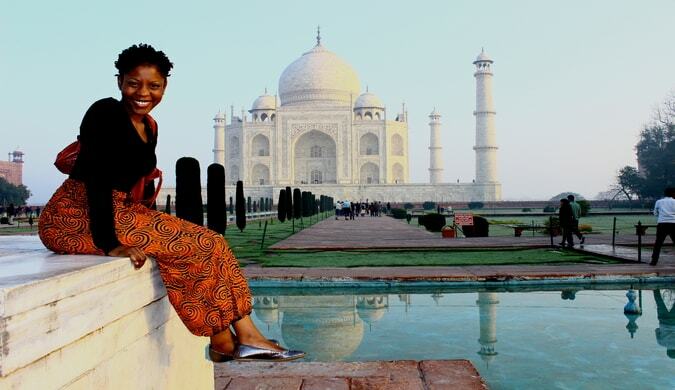 Having traveled to 100 countries and counting, Oneika is an educator and writer who has been featured on CNN, BBC, Conde Nast Traveler and more. Onieka’s content is well informed and useful for any aspiring traveler, but for black women her writing is a key resource for tackling specific questions (what countries should black women visit?) and sharing personal stories (what it’s like to travel in Russia as a black woman). Video blogging or ‘vlogging’ takes a certain level of bravery to stand tall against an unknown audience and divulge your innermost thoughts. When it comes to vlogging, UK blogger Amelia Goodhead is one of the best with her site, xameliax. Tackling everything from travel to body image to relationships, Amelia seems to simply press record and let her life play out in front of the camera, as is. The result is a weekly video that proves inspiring, refreshingly honest, at times raw but always real; a quality that is hard to come by when so many bloggers are guilty of over curation. and of course…The Pin the Map Project! Written by yours truly, it’s only fitting I include The Pin the Map Project as a blog to keep an eye out on in 2018. 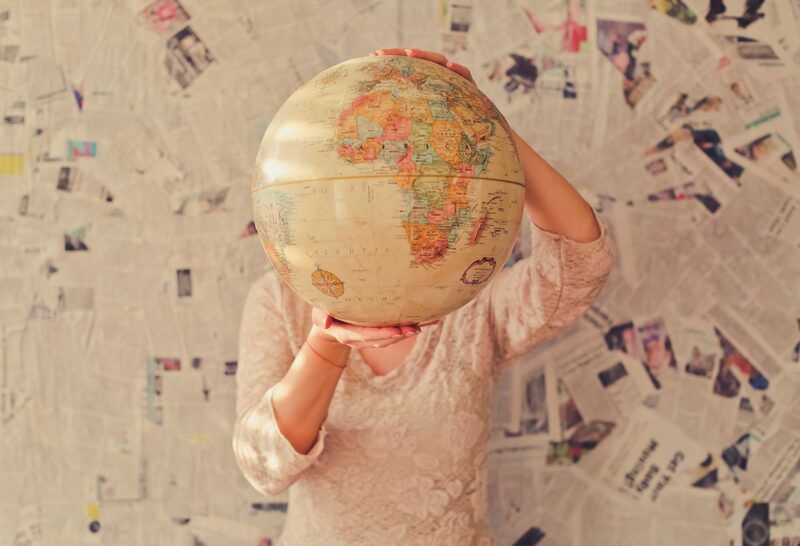 The Pin the Map Project combines original reporting, storytelling and photography with travel tips and actionable blogging advice. Since starting this blog, I have traveled the world—from Argentina to Borneo—and spoken at renowned conferences (including The New York Times Travel Show, Women’s Travel Fest and more) before joining the Culture Trip family in September 2016. This article originally appeared on Culture Trip.